Rob welcomes back Pod Dylan Five-Timer Pat Butler to discuss “Maybe Someday”, from 1986’s much-maligned album KNOCKED OUT LOADED. ScottX returns to discuss 1927’s WINGS, the silent era war epic directed by William Wellman starring Clara Bow, Richard Arlen, and Charles Rogers! Resistance is futile! You will be assimilated! Siskoid and Kraptonite’s Ryan Blake go deep into one of Trek’s most enduring antagonist race – the Borg! Where they came from, what they mean, how did they evolve, what impact did they have on the Trek universe, and what are their greatest moments and stories. 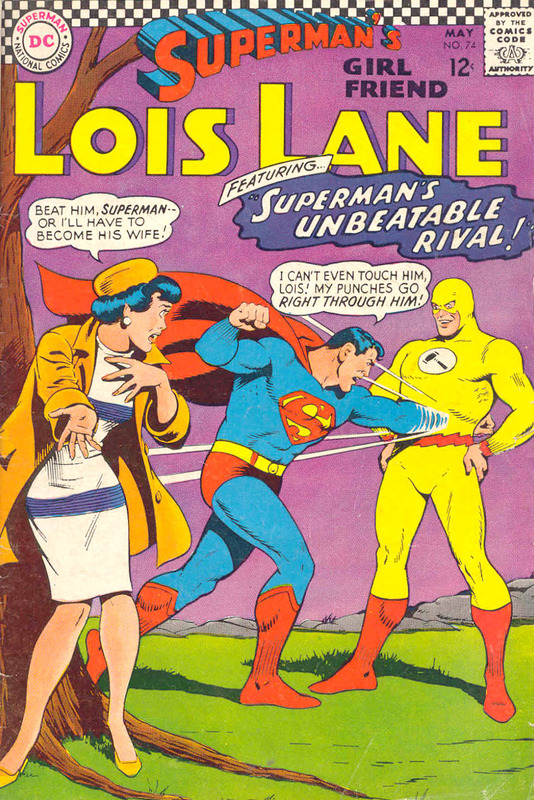 It’s all here in Gimme’s first villain profile! Listen to Episode 19 below! Bonus clips from: Star Trek The Next Generation’s “Q Who?”, featuring Rob Bowman, Maurice Hurley, an Tim Trella; “Star Trek: First Contact”, starring Alice Krige and Brent Spiner; and Star Trek Voyager’s “Revulsion”, starring Jeri Ryan. 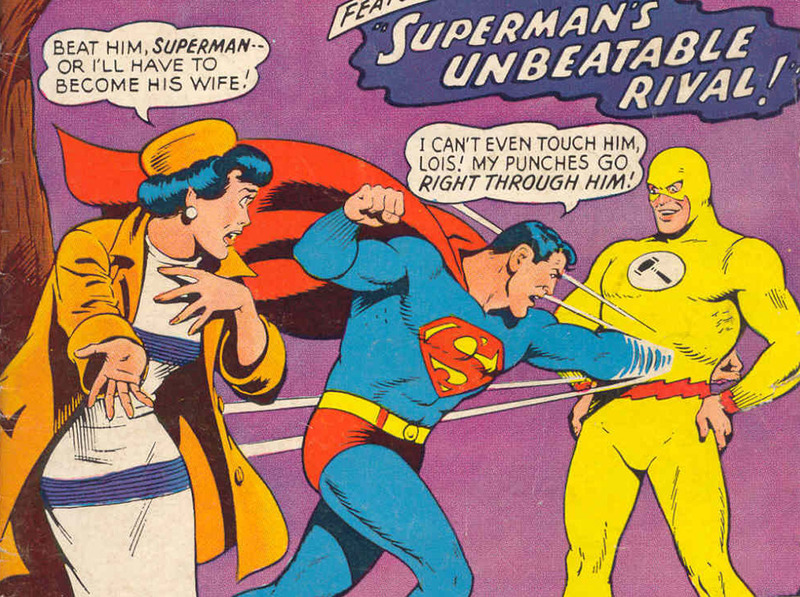 In minutes 111:00 – 115:00, Lex reveals his trump card against Superman. Special Guest: John Trumbull! 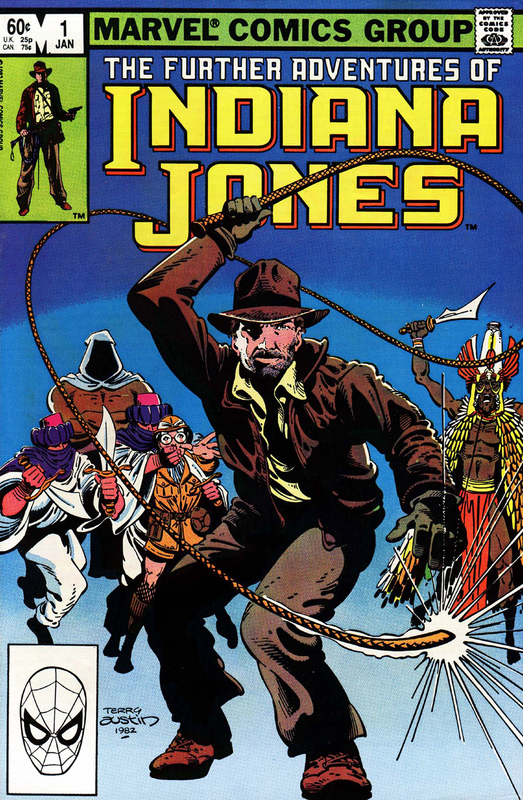 Rob welcomes Fire and Water Network pal Dr. Anj to discuss the first two issues of Marvel’s THE FURTHER ADVENTURES OF INDIANA JONES series by John Byrne and Terry Austin! Images for FW PRESENTS – THE FURTHER ADVENTURES OF INDIANA JONES! Leave your comments over on the podcast post by clicking here! For the debut episode of M*A*S*HCast, Rob welcomes fellow mega-M*A*S*H fan Russell Burbage (Legion of Super-Bloggers) to discuss the very first episode, M*A*S*H The Pilot!